Do you ever wish you could go back in time and tell a younger version of yourself the things you've come to know through age and experience? Hillary Clinton has done just that, in the form of a letter to her teenage self, published in Teen Vogue. The letter is addressed to a young Hillary who's just finished her first semester at Wellesley. 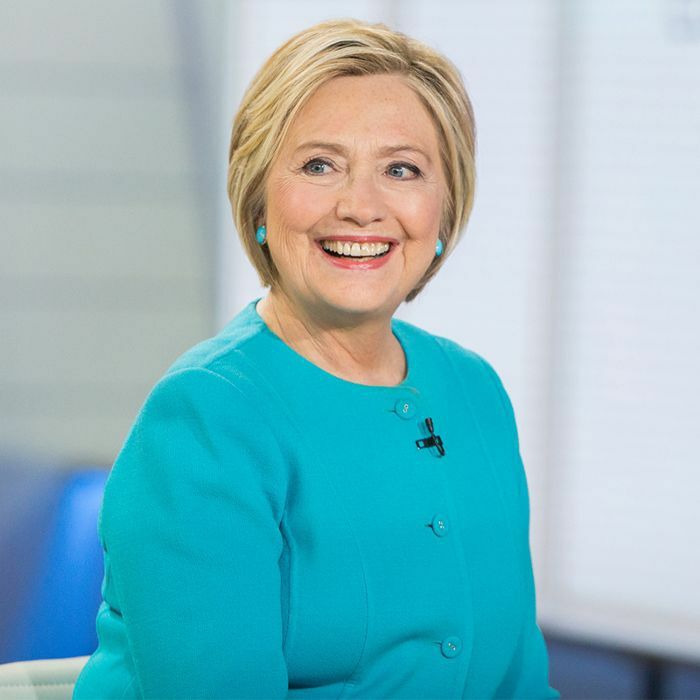 Full of nostalgic memories of her early and uncertain days at the university, Clinton's words offer advice on how to be brave, reassurance that it's okay to not have a plan, and the knowledge that there will be plenty of risks worth taking in this life. Feel inspired and uplifted by just a few of Clinton's powerful words to her teenage self below. Take risks, and don’t be afraid to get caught trying. The next time someone raises her hand in class and says something really smart, go up to her afterward and introduce yourself. You’ll be glad you did. Keep reading, and never stop learning. Best of all, [your friends] will help you learn to love yourself exactly as you are: human, imperfect, a work in progress, but always striving. Take criticism seriously but not personally. There will be people who want nothing more than to see you fail, but you can’t let them scare you. Head to Teen Vogue to read the entire letter, and read about Hillary Clinton’s best advice to millennial women next.